The Ministries of Sustenance is a series of prints that represents a mantra of self-sustenance. The original work began as a series of stitched and printed posters in response to the rise of lifestyle trends such as eco-consciousness, slow food, and craft. 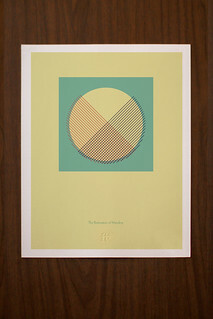 These prints streamline the ideas into graphic posters.